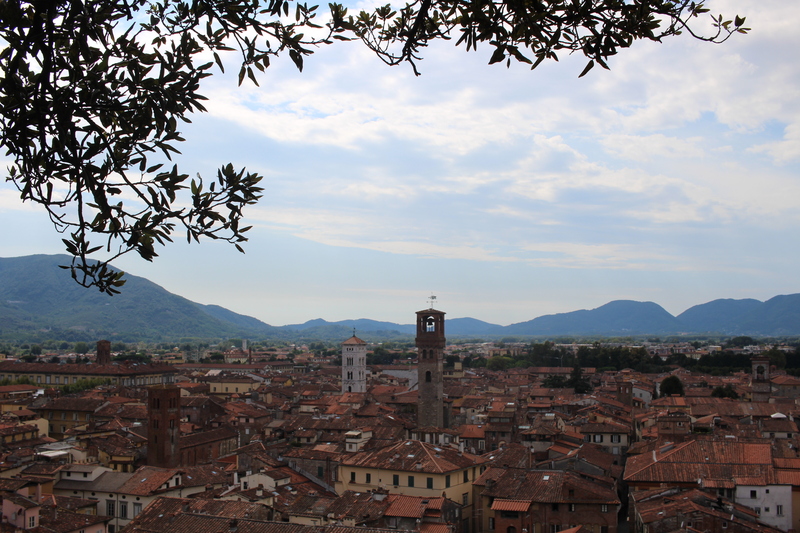 Lucca is famous for its Renaissance-era city walls which have remained intact, something quite rare. Driving through Lucca from Pisa Airport into the Tuscan countryside on our first day, we were intrigued to venture inside these walls the following afternoon for a few hours. 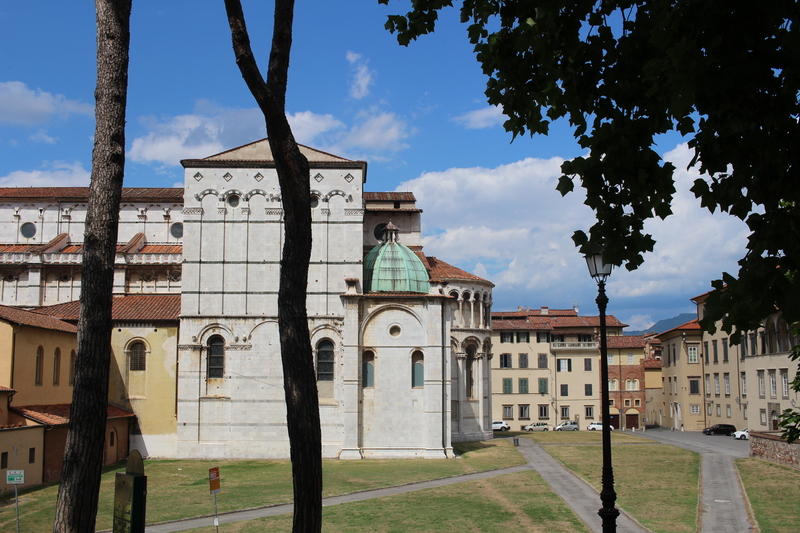 Lucca is easy to reach both by car as well as by train from Pisa and Florence. For fear of not finding parking in Lucca itself, we parked at Altopascio, a little town with a train station, a 9-minute journey from Lucca to be on the safe side, as we were coming from Casoli di Lucca. The train station is located right outside the southern wall and is an easy walk into the small town. We weren’t sure whether this was the case, so in my rusty Italian, I managed to ask the guy working in the tiny train station at Altopascio, how near the train station in Lucca was from the actual center, throwing in a Spanish or Portuguese word when I didn’t have a clue. He responded back to me in very fast, fluent Italian, but I grasped from what he was saying, that he thought we were being ridiculous and of course the train station was very close to the town center. Okay, just checking! Once upon a time, I studied Italian at GCSE level. 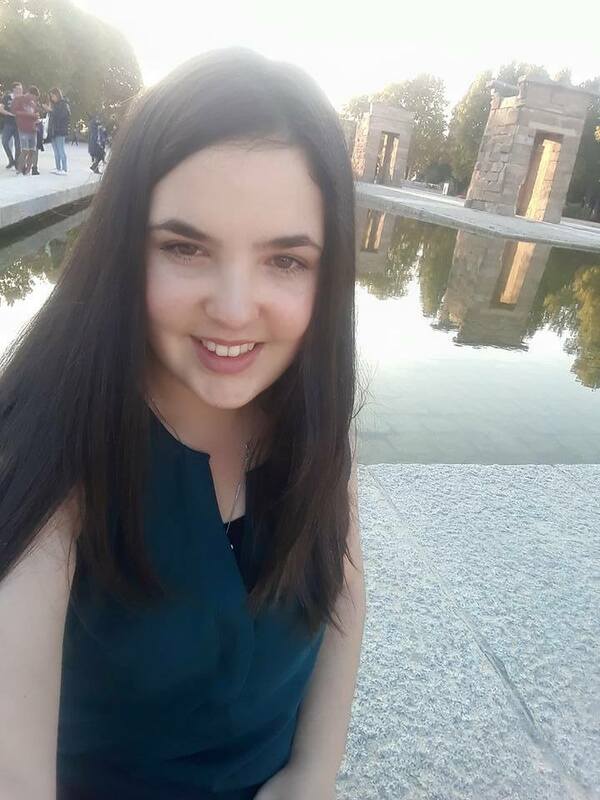 I was actually quite good at it, and when I went to Rome at the age of 15, I was able to order at restaurants, ask for directions, haggle, and bond with little old ladies about their beautiful cats. When I picked Spanish up at university, I was always using Italian vocabulary much to my teacher’s annoyance. Several years on, I have lost all knowledge of this language other than the basics and I am incorporating Spanish when speaking Italian! It’s quite amusing how things can change, but I am still rather sad I have lost my competence in Italian too so quickly. 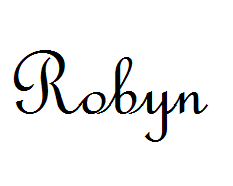 I find the spelling totally foreign – so many double consonants that is simply not done in Spanish! Back in Lucca, the top of the walls seem less of a fortress, but more of a park circling the city. One of Lucca’s main attractions is simply to walk or cycle around the walls whilst enjoying the greenery and nature around the the walls. James rightly commented, “it’s like the Planty Park!” referring to our trip to Kraków, Poland last year. The Planty Park is a large green belt that encircles the old town of Kraków and was also a lovely place to have a stroll on a hot, summer’s day. 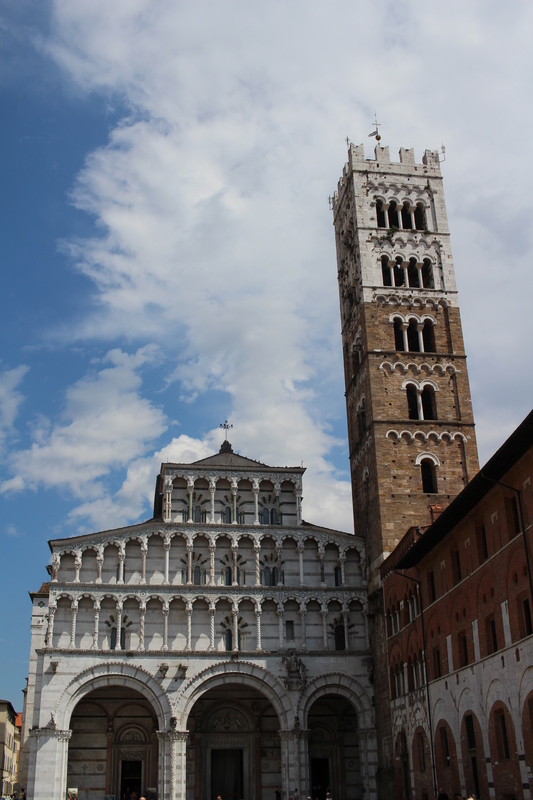 We climbed the Guinigi Tower in the northern part of the town after wandering slowly through the streets, stopping at a café on the way and passing the cathedral. The exterior of the cathedral was absolutely stunning. Unfortunately there is a fee to go inside, and we didn’t have much time so we decided not to go in. The cathedral is a bit annoying as it is not symmetrical but it has a belfry on one side, so I will let it go this once. The Guinigi Tower is a bit of a climb, but for £3/student it is worth it for the views over Lucca and the Tuscan hills in the distance. The roof is nicely shaded by the trees that are growing on it, but this means that there isn’t much space to walk around, when so many people are squished up there with you! The lower level to the roof had a large collection of bird droppings near the windows and I felt that they could probably do something about cleaning that up, because it was a bit grim to walk around, but you are only there for a few seconds so it didn’t ruin the experience overall. We also took the train the following day from Altopascio to Florence, which I will be blogging about next!